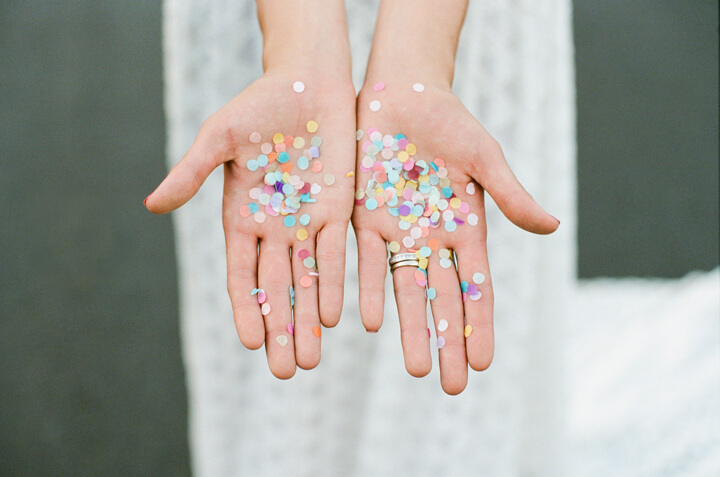 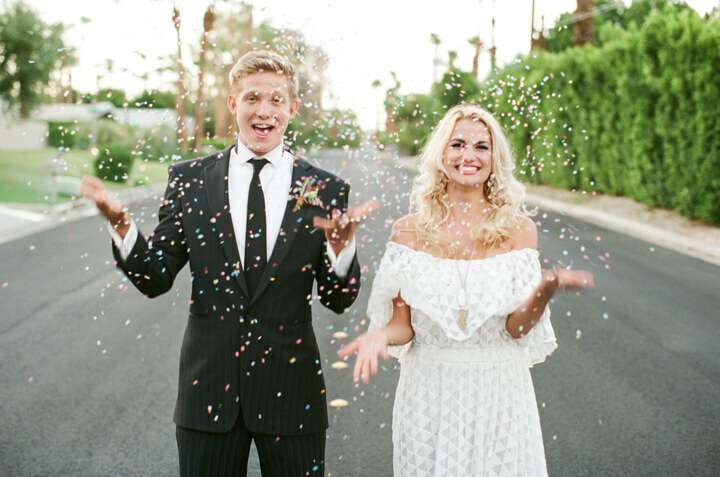 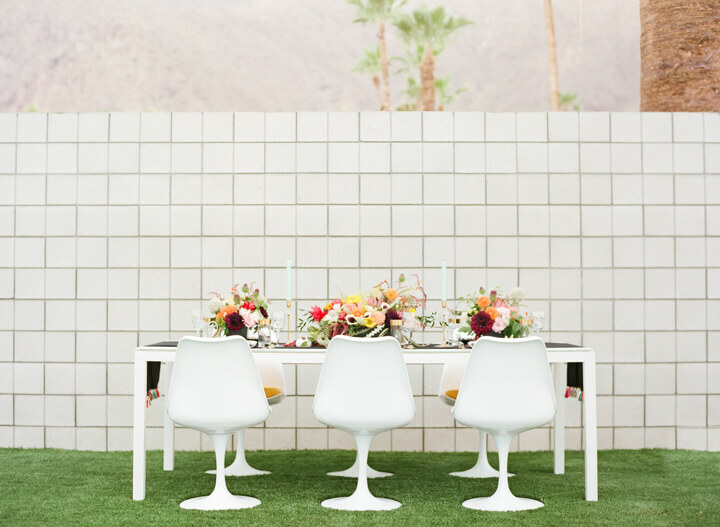 We’re excited to share one of our wedding features from issue one of Palm Springs Style magazine, shot on film by the talented Katie McGihon. 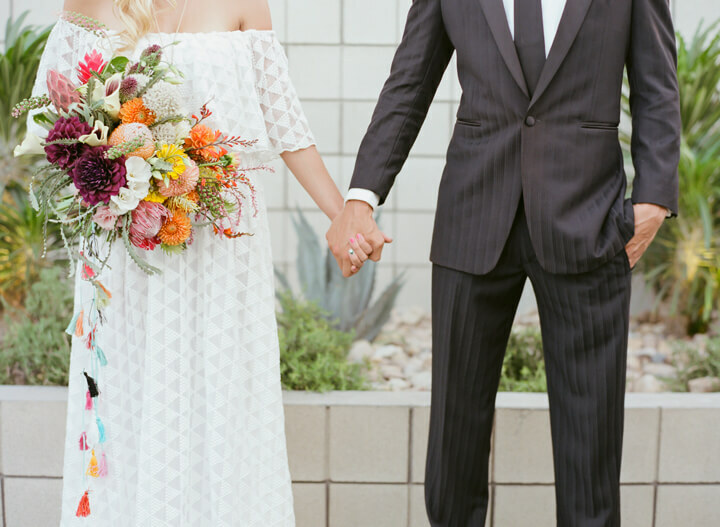 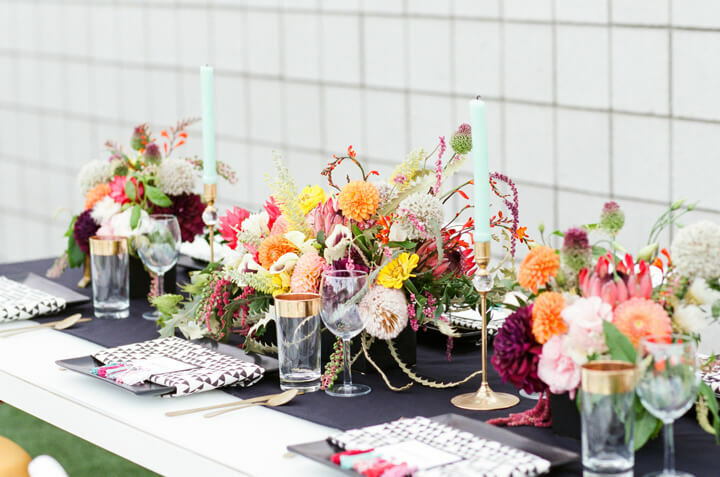 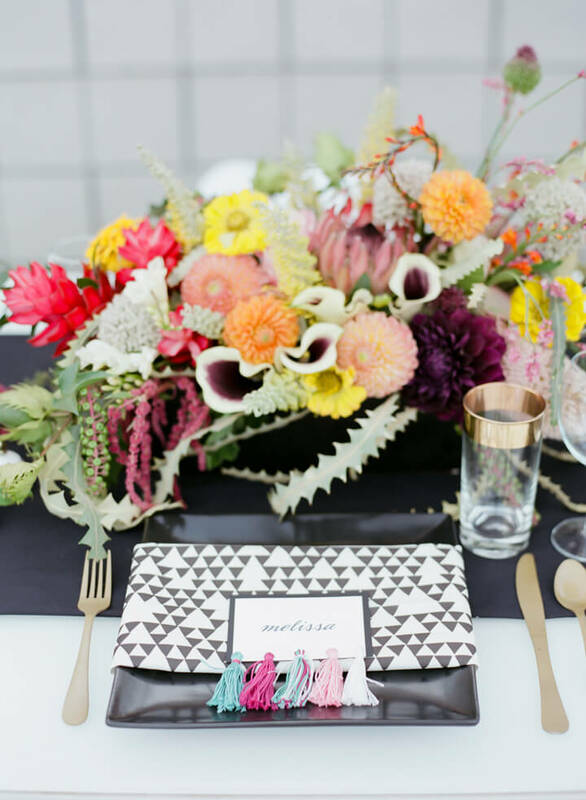 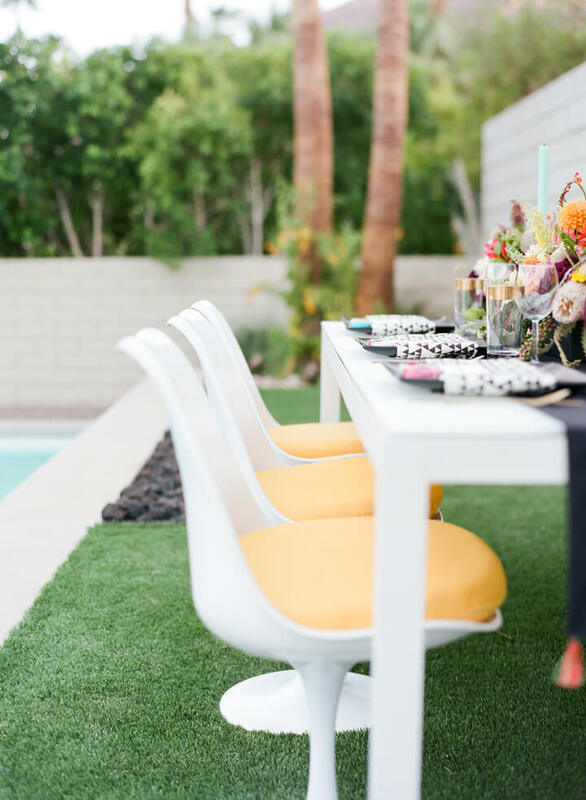 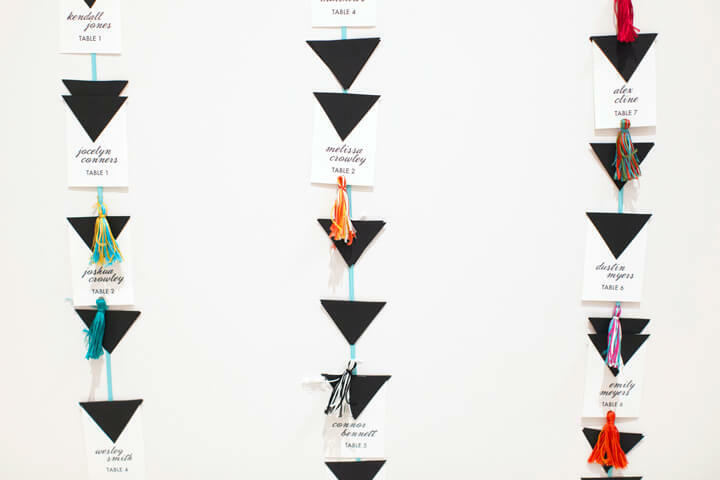 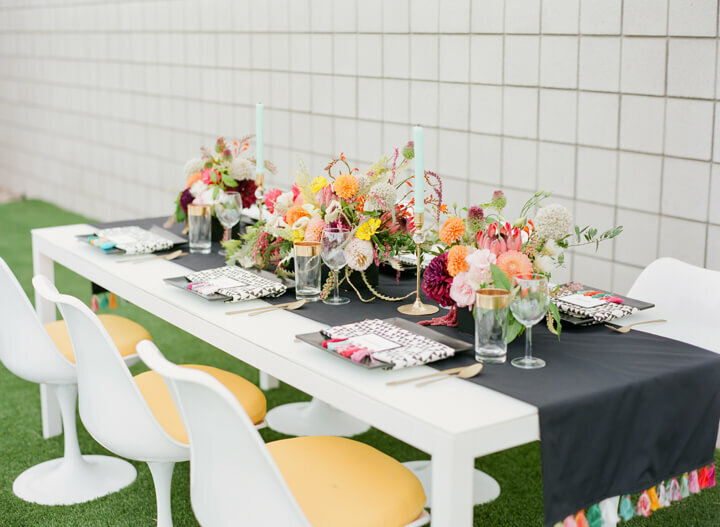 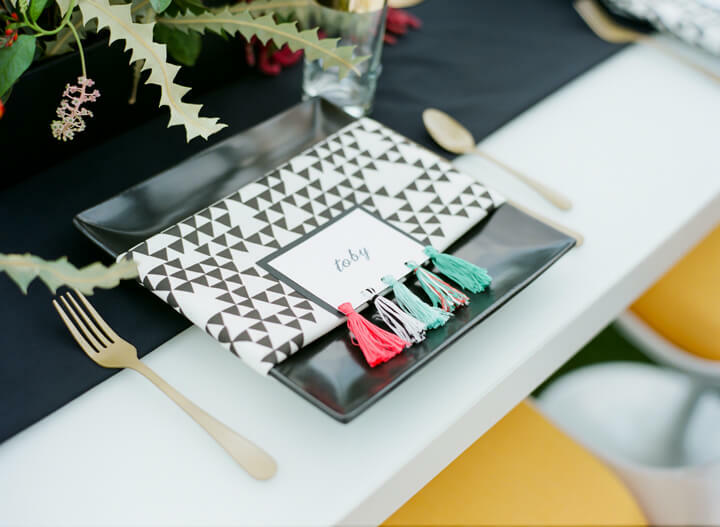 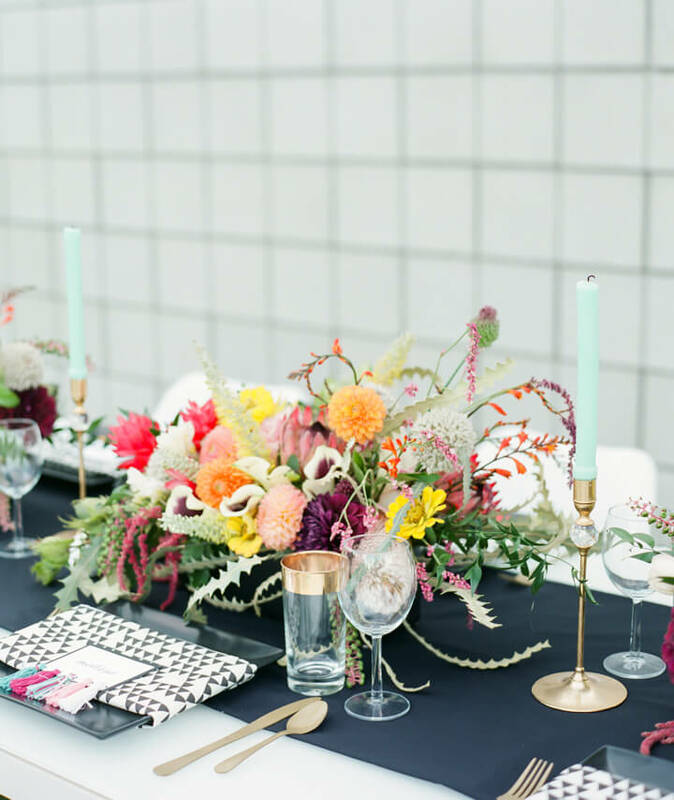 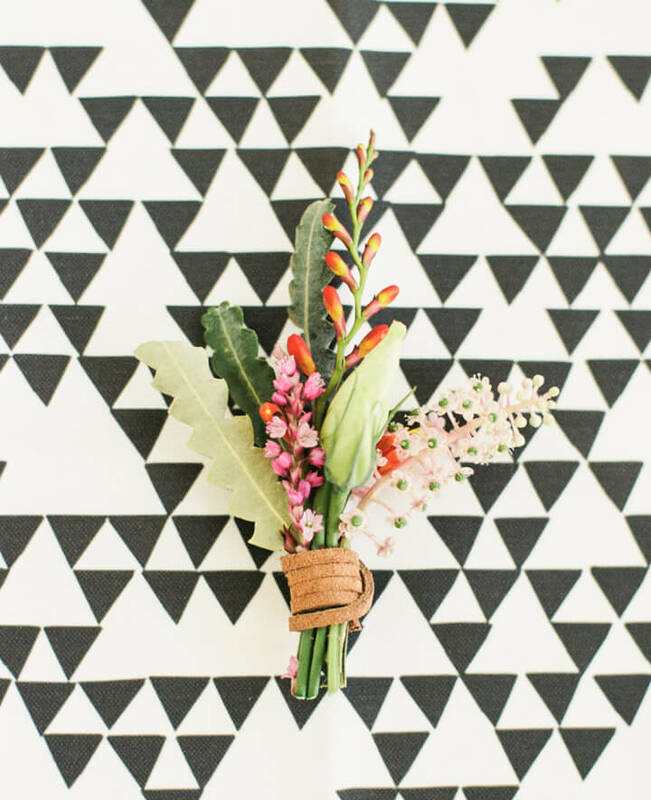 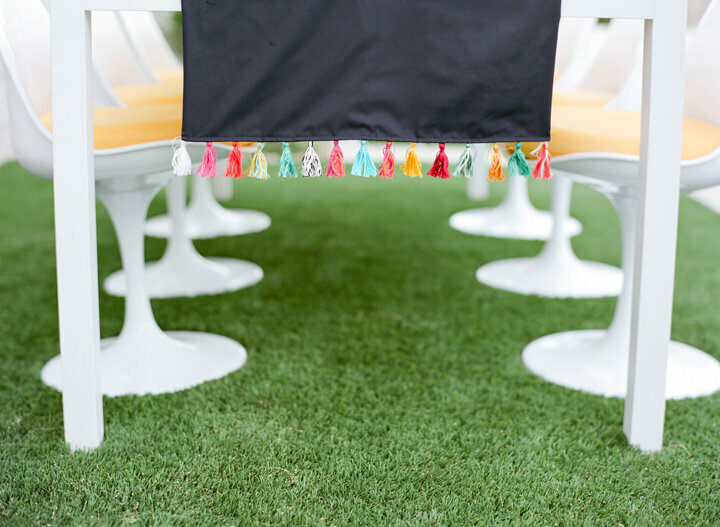 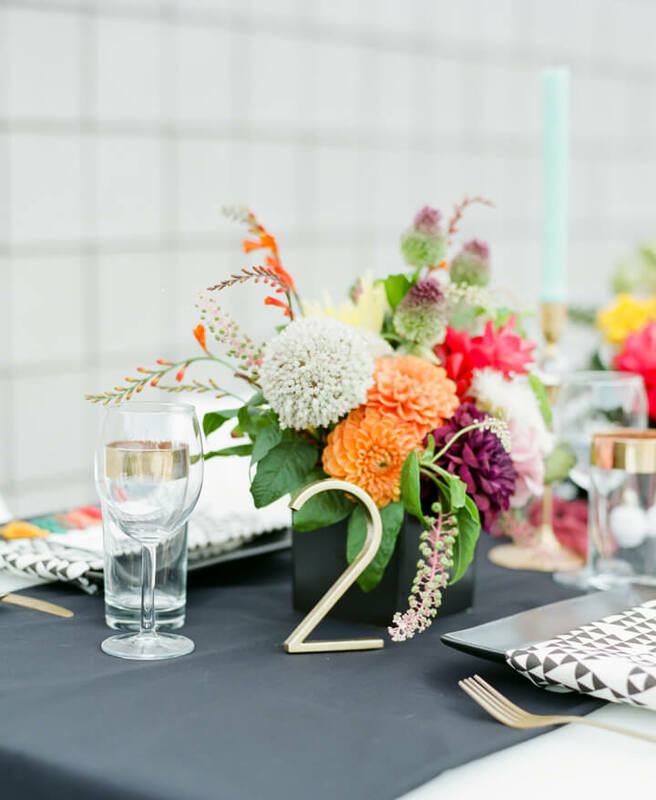 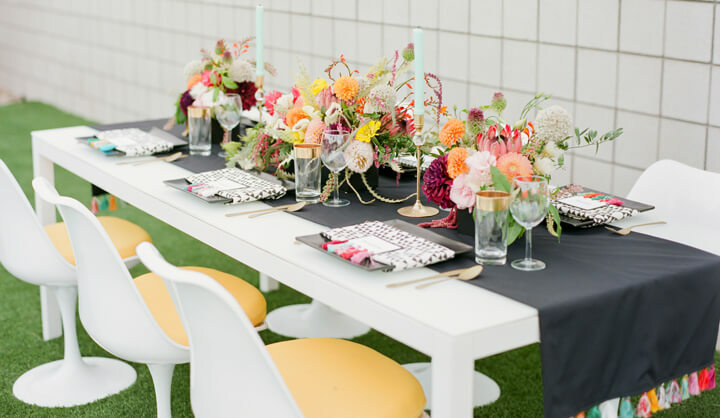 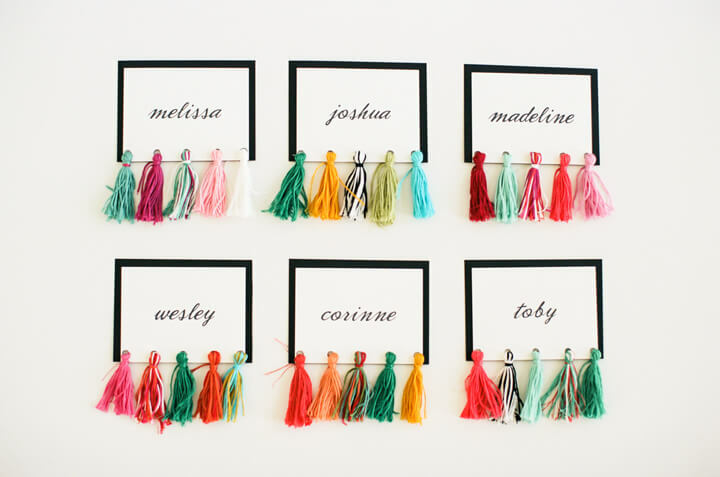 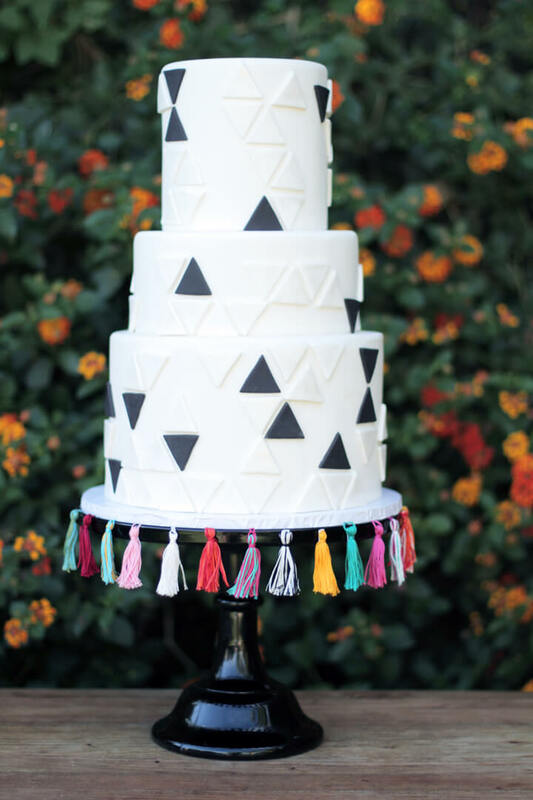 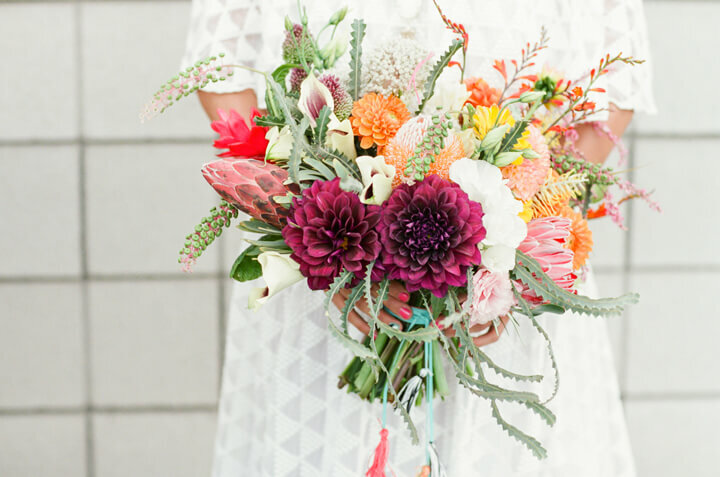 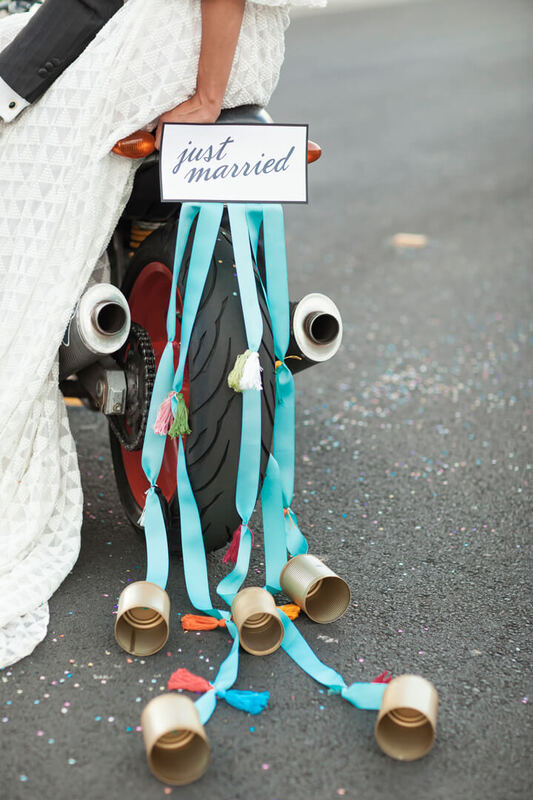 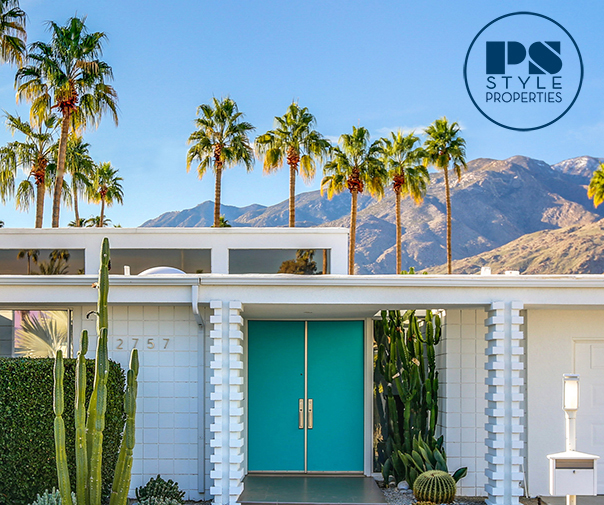 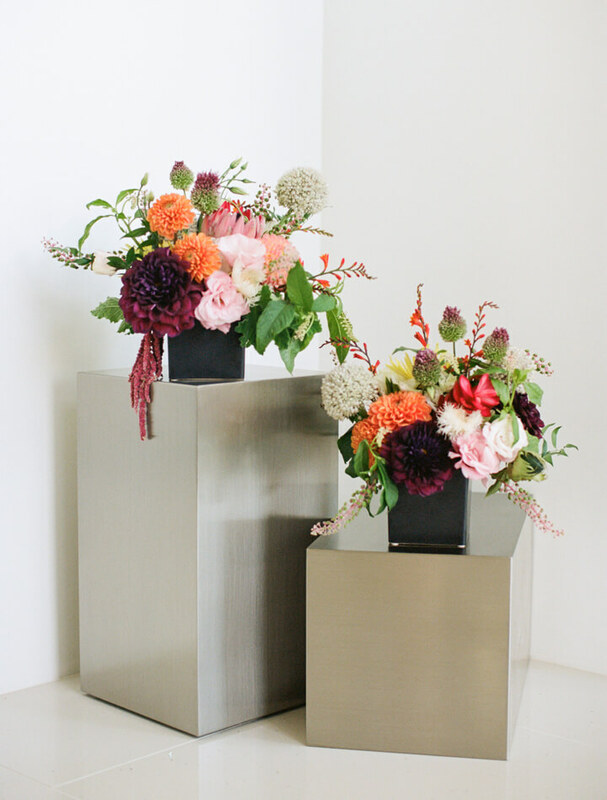 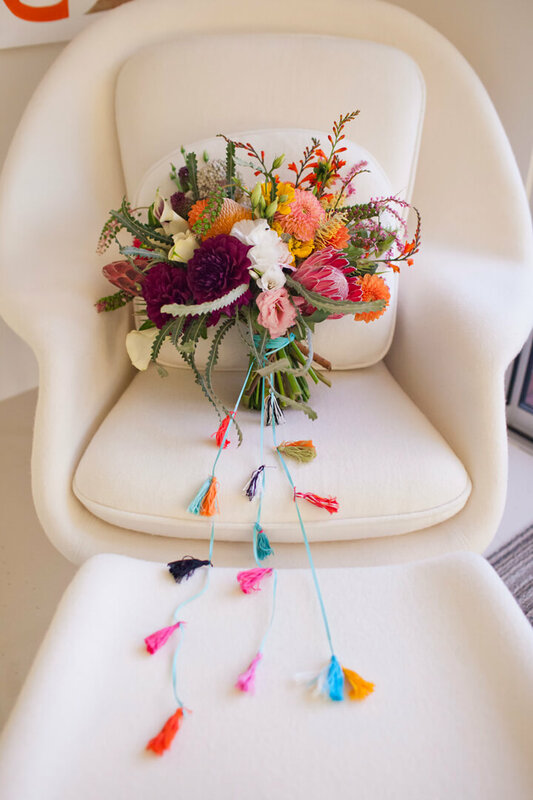 We assembled a great team of folks to help us bring our vision of a contemporary Palm Springs wedding concept to life, replete with an abundance of multi-colored tassels, bright blooms and a black and white triangle motif. 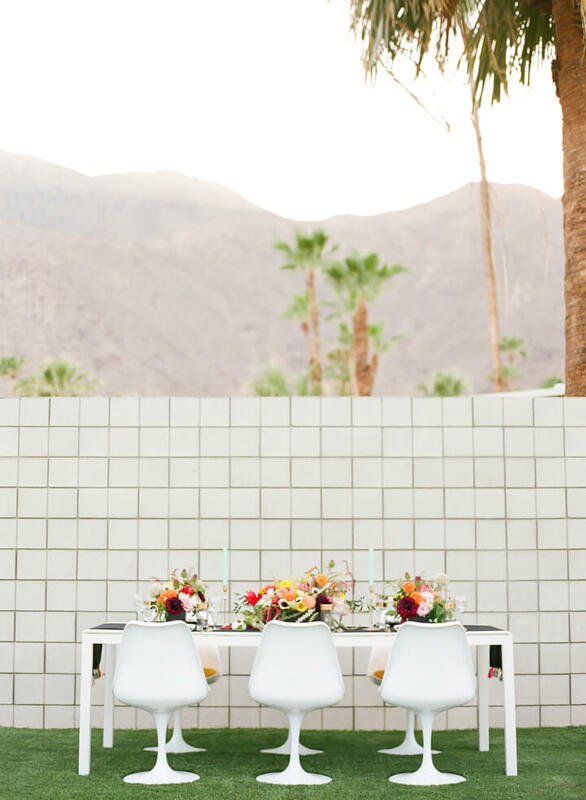 Photography: Katie McGihon // Design: Palm Springs Style // Florals: Native Poppy // Location: private home via Acme House Co. // Models: Melissa & Joshua // Hair & Makeup: Jen Plus Colour // Cake: Over the Rainbow // Bridal gown: Odylyne the Ceremony // Jewelry: Kendra Scott // Shoes: Ralph Lauren // Clutch: Big Buddha // Groom’s attire: Made 2 Measure // Napkins: A Sunny Afternoon Co.